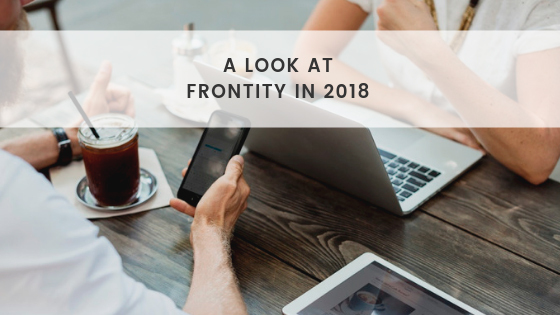 2018 was a busy and exciting year for us at Frontity. There were a lot of changes taking place. Now that January has already passed and we’ve gained some perspective, we are looking back at the milestones achieved last year. In May of last year, we decided to change our company’s name as part of a full rebranding process to better position our new product: Progressive Web App themes with Google AMP. We were looking for something visual and conceptual, and Frontity did the job. As a curious fact, this name comes from front-end, a tech term often used to describe both the web design and the front end web development. In simple words, the part of the web that visitors can see and interact with. Shortly after rebranding to Frontity, we announced our €400K seed funding round. This was led by the venture capital fund K Fund with participation of different business angels. While our previous round was aimed at developing a first version of our Progressive Web App theme, this funding allowed us to invest more in our product, grow our team by 40% and increase our customer base. 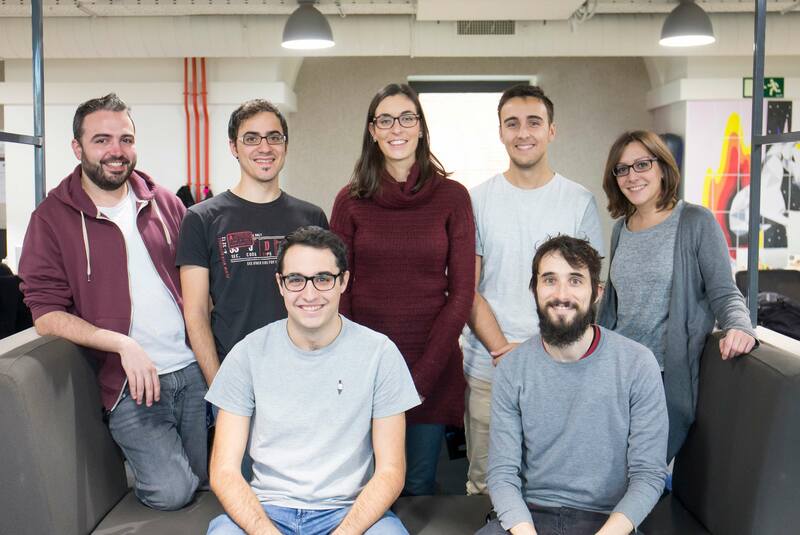 Along with our growth, Frontity became remote-friendly when one of our team members moved to Galicia (we’re headquartered in Madrid). We realized the impact of this organizational change would have on the team and prepared for it by reading a lot of articles. But there’s still work to do to enhance our processes as we go. We believe this jump to a remote-friendly company allows a truly flexible work environment, embraces our principles of transparency and autonomy, and can open up a lot of possibilities. Throughout the year we have continuously worked on improving the performance of our mobile theme, its usability and customization always with our customers’ concerns and needs in mind. Frontity already supports Soundcloud, Google AMP for Google Analytics, WordPress native galleries, Twitter videos, featured videos, dynamic height iframes and wp-embeds, among many other new features. Since 2018 Frontity allows publishers to integrate our PWA theme with even more tools: SunMedia Ads, Smart Adserver, DoubleClick for Publishers, custom iframes, custom CSS, Google Tag Manager and ComScore. 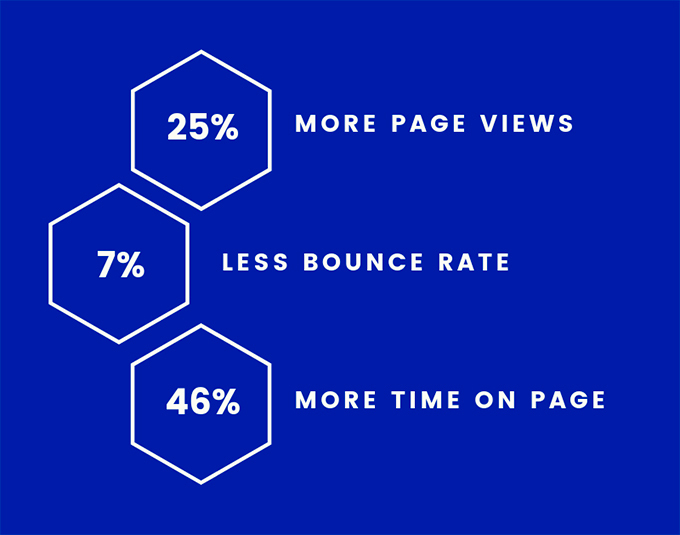 Last year we managed to increase our customers’ page views by 25% on average, reduce bounce rate by 7% and improve the time on page by 46%. WordCamp Europe (WCEU) is the largest WordPress conference in Europe and takes place in a different European city each year. WCEU 2018 took place in Belgrade, Serbia, between 14-16th June with a total of 2,085 attendees from 76 countries. This was the third WordCamp Europe we attended and one of the most special ones because of our contribution to the official Progressive Web App of the conference. We built a PWA theme using React on the front-end and the WordPress REST API to fetch the content, along with this plugin. The theme is open source and available on GitHub. If you want to learn more, you can read the post we wrote about it here. We look forward to a year of exciting work in 2019!